Every IT agreement is related to software. No performance of an IT agreement is error-free. We believe in this simple rule, and this rule has been confirmed by hundreds and hundreds of IT relationships our members have gotten in touch with. 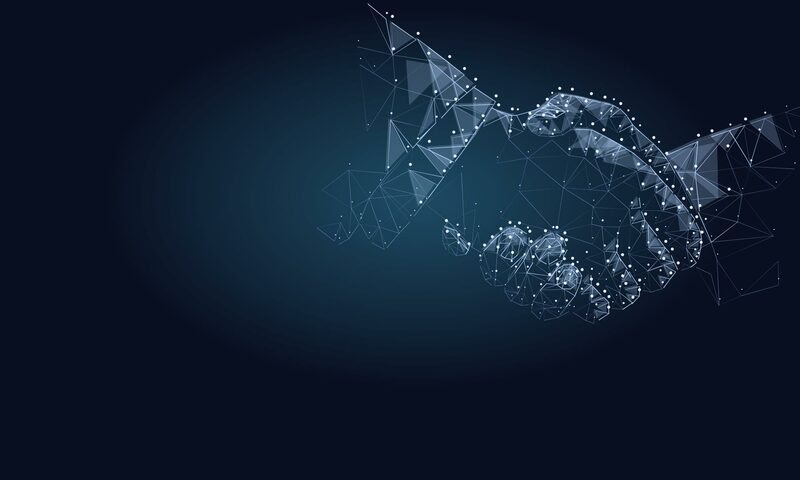 The motivation of the Blockchain Arbitration Forum is to offer parties of IT agreements with simple means to solve such disputes in a professional way.